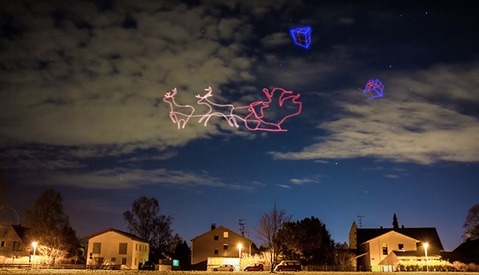 Leave it to a German drone company to create the world's first light painting by drone with a fully programmed flight path, all to create one fantastic holiday time-lapse of Santa Claus delivering presents. 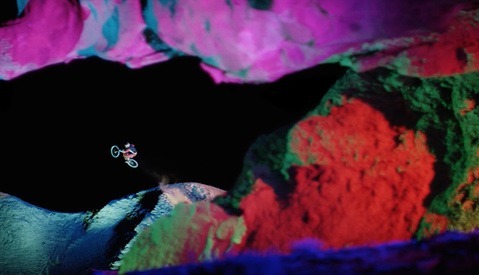 Perhaps the most unique part of the project isn't the world-first of programming a drone to complete a multi-colored light painting, but is instead the reimagining of Santa Claus' method of delivery, as something more similar to that of your neighborhood newspaper boy with perfect accuracy. Today's airspace is more and more crowded with drones that, for the most part, all do the same thing. 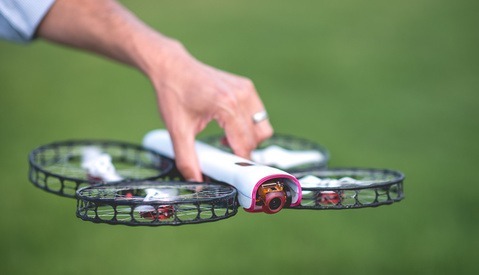 This lack of product diversity is the reason Lily, with its unique combination of features including landing and taking off in water or on your hand, awed thousands when its promo video launched. Its incredibly good pre-order deal undoubtedly helped spread it further at a low price of $499. The best part: this wasn't a crowd-funding campaign. Lily had financing. This was happening. Until it wasn't. Over the past few years, the drone has truly been a transcending device in photography and beyond. 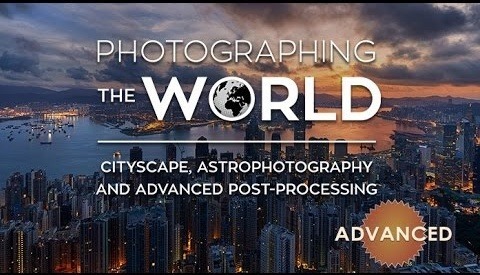 They give us a different, unique perspective of the world. 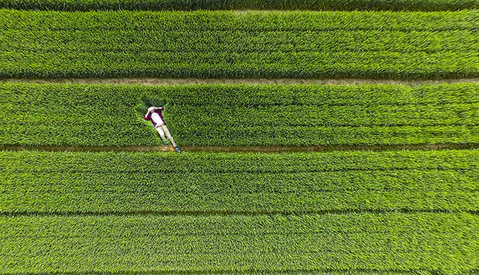 The best drone photos of 2015 show us why they have grown so rapidly in popularity. Dronestagram, a site dedicated to drone enthusiasts, display their best photos of 2015. 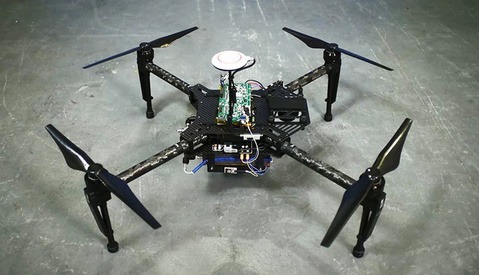 The Verge reported Tuesday that British hydrogen fuel cell technology company Intelligent Energy has been successfully testing a miniaturized version of a hydrogen fuel cell as part of a drone system with the intent to increase flight times. 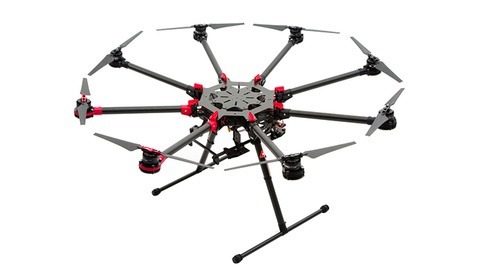 Through such hydrogen fuel cell technology, drones could start flying for up to and over two hours, which would be a six-fold increase over the current industry-standard 20-minute flight time for many drones. The FAA has been working on establishing rules and regulations for drone owners for several months, and today they have announced a mandatory registration law for drone operators that goes into effect on December 21 of this year. Starting on December 21, you will be to apply at the new FAA registration website. 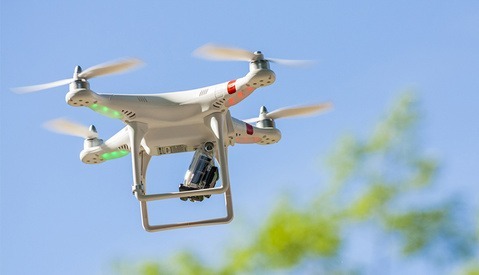 As the legal situation involving drones continues to evolve and registration becomes an inevitability, many "drone registration" firms have begun to spring up. The FAA has made it a point to note that drone owners do not need to jump the gun, as registration is likely to be a simple and straightforward process, easily completable without outside assistance. 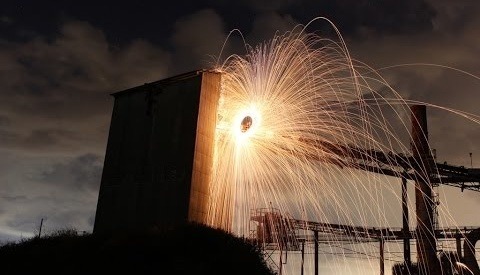 The now-classic multiple exposure or long exposure of someone spinning or otherwise manipulating burning steel wool isn't anything new. Getting a stylized look at how the shoot goes down, however, is always worth a click. I invite you to check out this video by YouTubers The Proper People. The group seems to usually reserve their videos for exploring interesting abandoned buildings and long-forgotten locations. It's a pretty cool urban exploring site, for those of you into paying trespassing tickets. 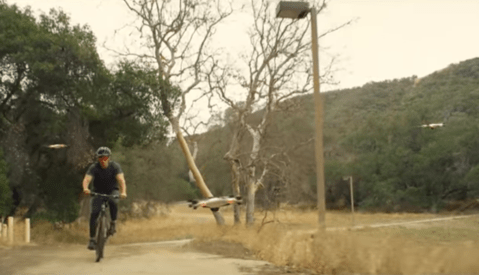 In a recent video, DJI aims to capture what the future with drones may look like. 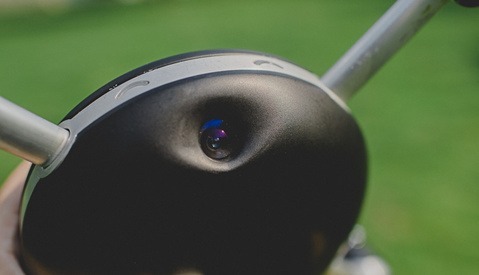 Personal video recording with multiple drones, anyone? It's hard to keep up with Casey Neistat's daily vlogs, but today's stands out in particular for its special ingenuity and because it's Halloween. 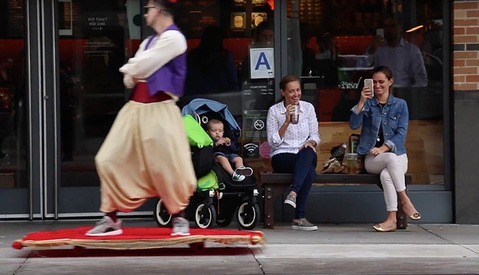 Thanks to a little creativity with an electric skateboard, some red cloth, and an Aladdin costume, New York City has Neistat and his buddy, Jesse Wellens, to thank for a truly epic Aladdin and Magic Carpet sighting. 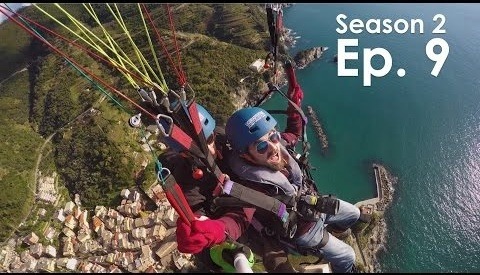 Go behind the scenes and see how they filmed it. 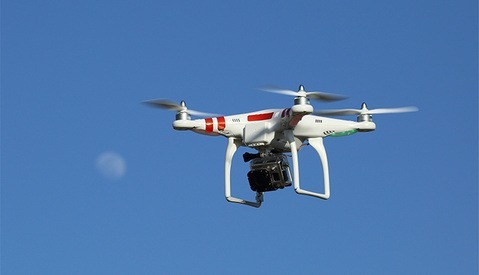 AIG's recent move to begin insuring unmanned aerial vehicles (UAVs) marked the beginning of the first large, national insurance company to get ahead of (or catch up with) the "drone movement." Like this season's migration of Canadian geese, everyone seems to be flocking in droves, clearly intent on getting to the online shopping outlets and local electronics stores that sell the latest drones. But few actually know about how to use their newly affordable crafts safely and without risking their entire life's savings. A quick phone call with the Hill & Usher insurance agency led us to a few clues about where to start.